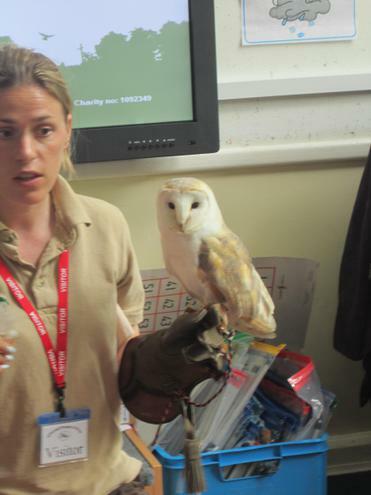 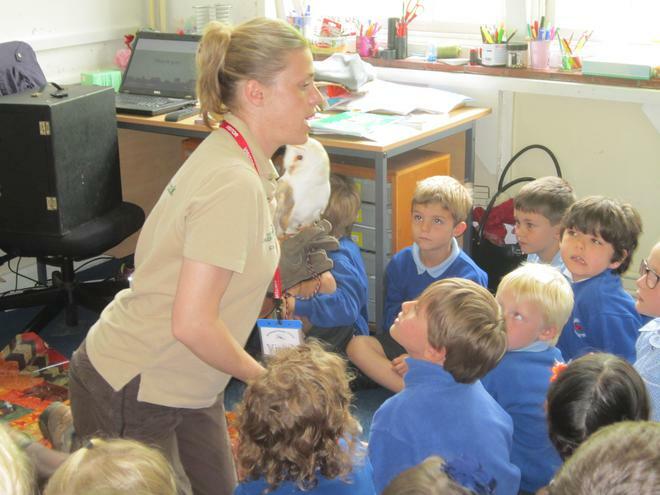 Classes 2 and 3 had the Hawk Conservancy visiting with a very special guest, a 22 year old owl called Marmite. 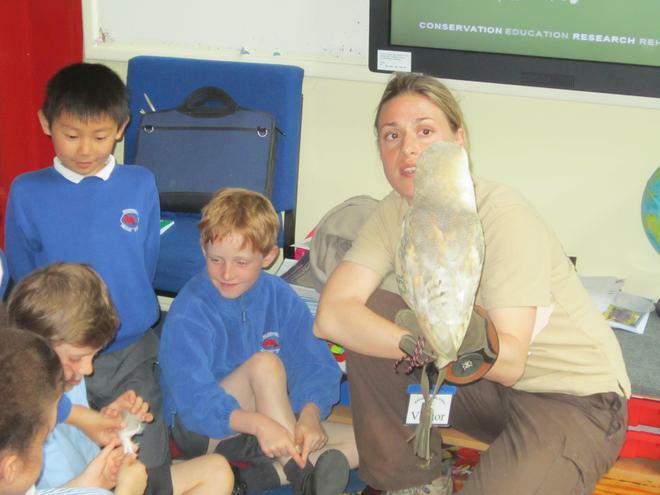 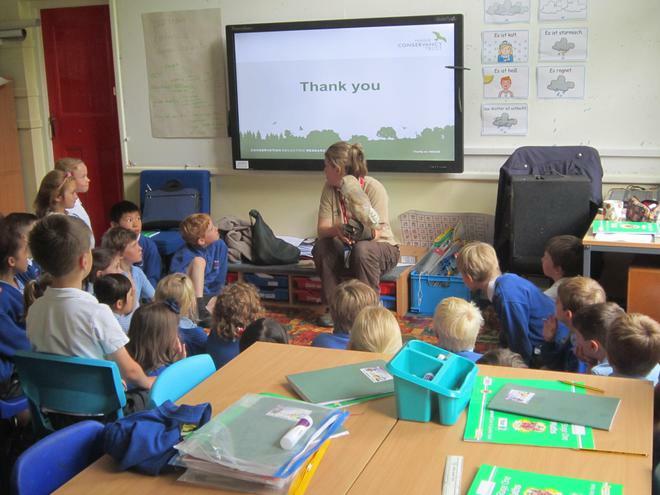 The children learned a lot about owls and the wonderful conservation work that the Conservancy does. 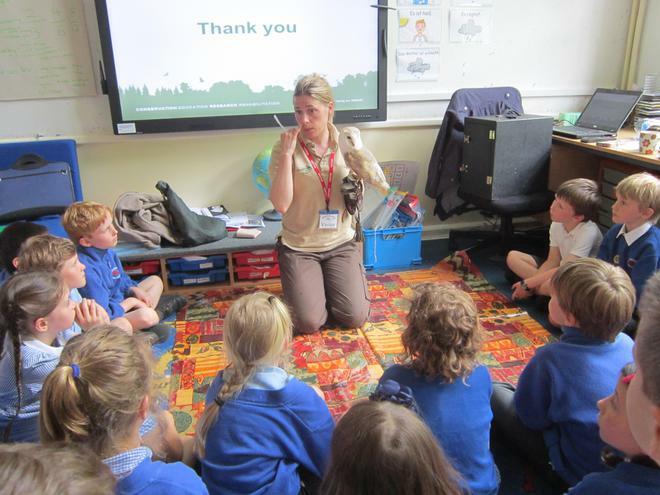 They were able to work on their writing and their art and crafts skills around this fascinating event.